In England, around 340 children each year could benefit from epilepsy brain surgery. However, in recent years, only around 110 children each year have had surgery on their brain to try to treat their epilepsy. Epilepsy brain surgery is done to help stop a child’s seizures, or reduce the number of seizures they have. 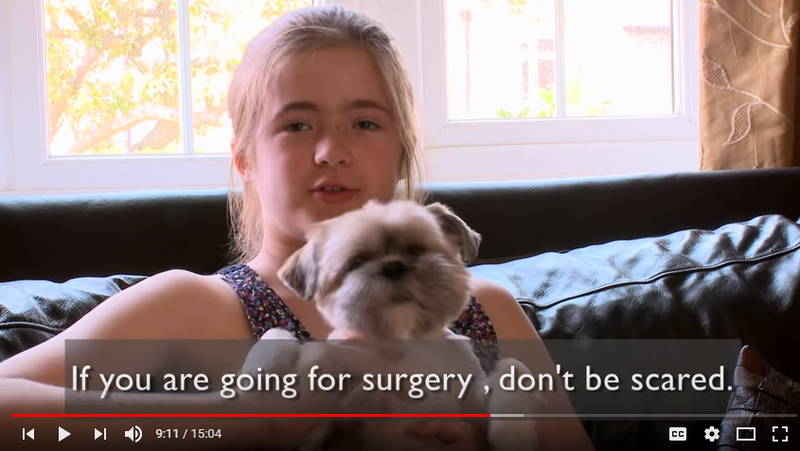 In this video children from around England talk openly about their experience of epilepsy, the surgical process and their lives before and after surgery. The films also explain EEG, MRI, SPECT and MEG scans, as well as neuropsychology tests. The video was created by the UK charity Epilepsy Action in collaboration with Coachroad productions.